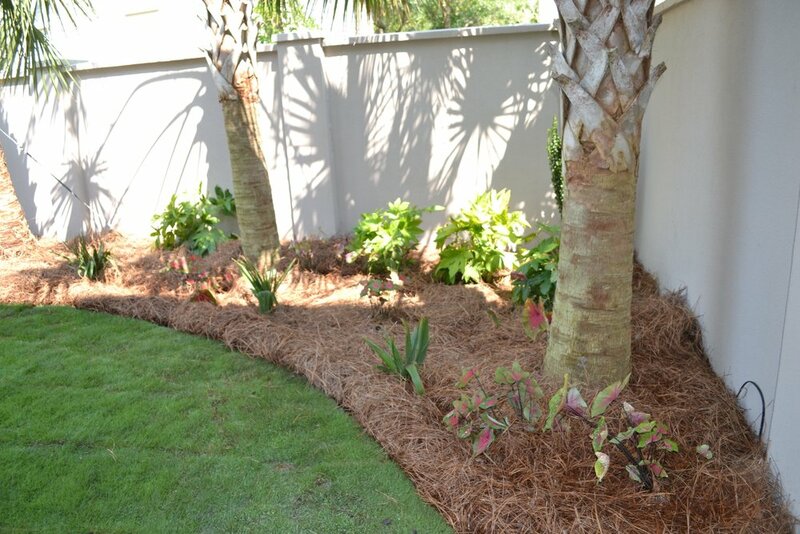 Outstanding landscaping, design and maintenance for our customers. 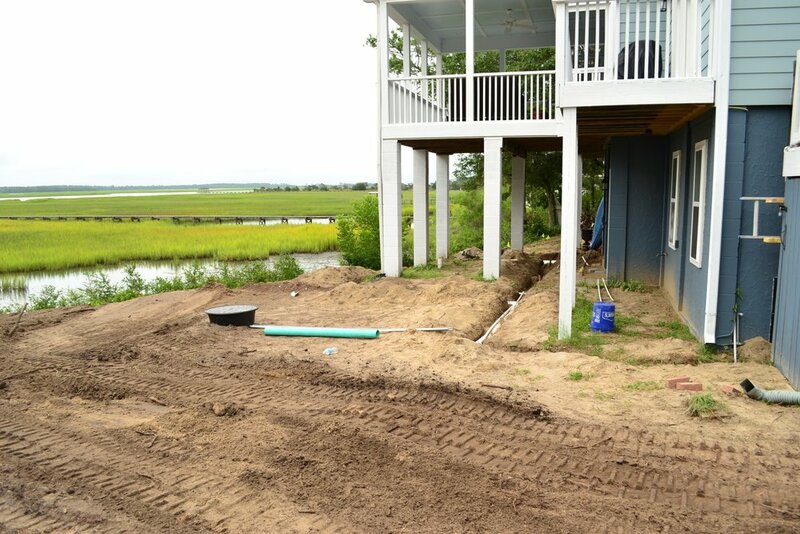 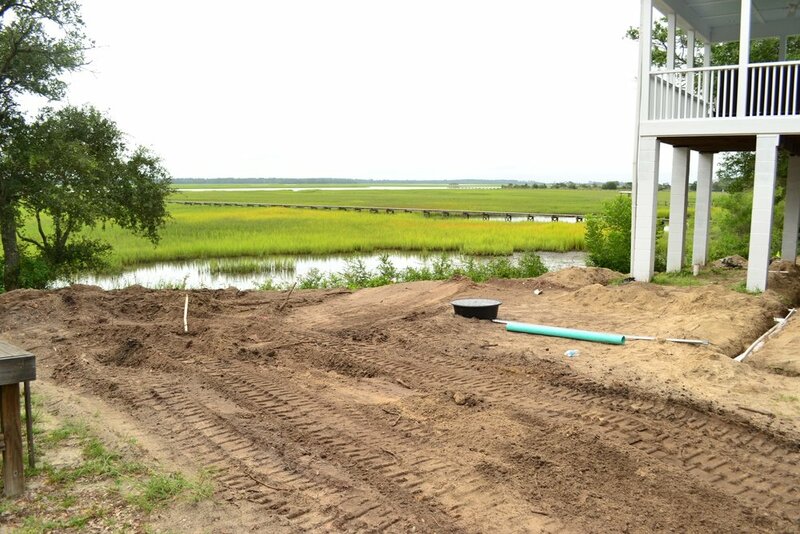 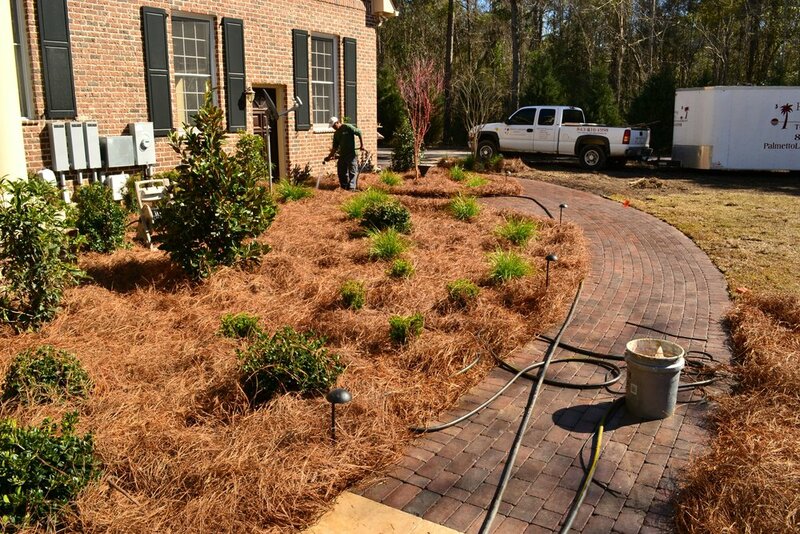 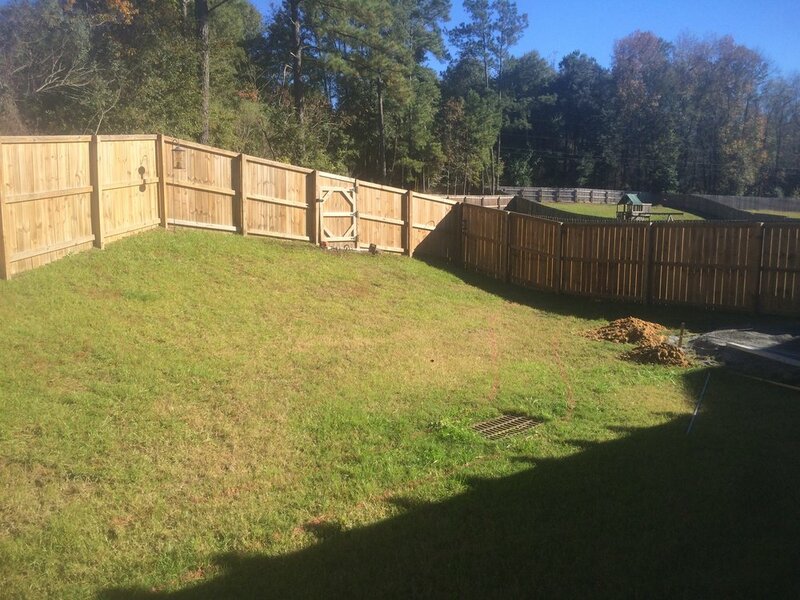 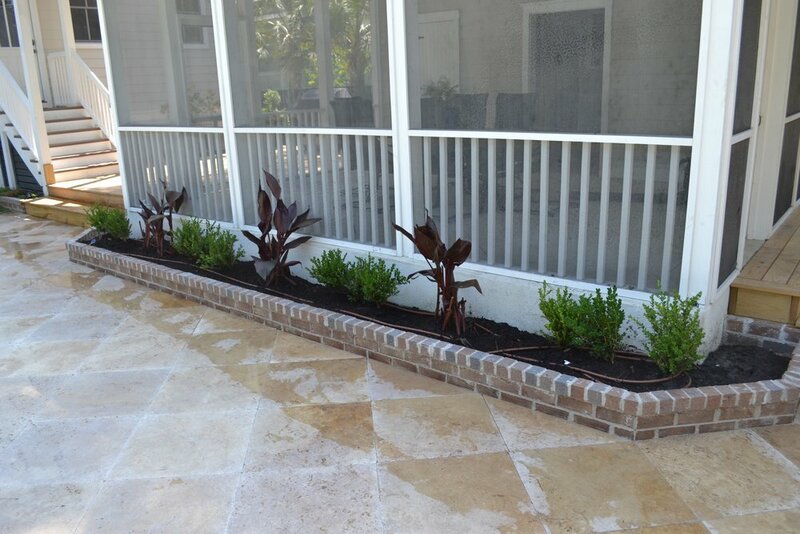 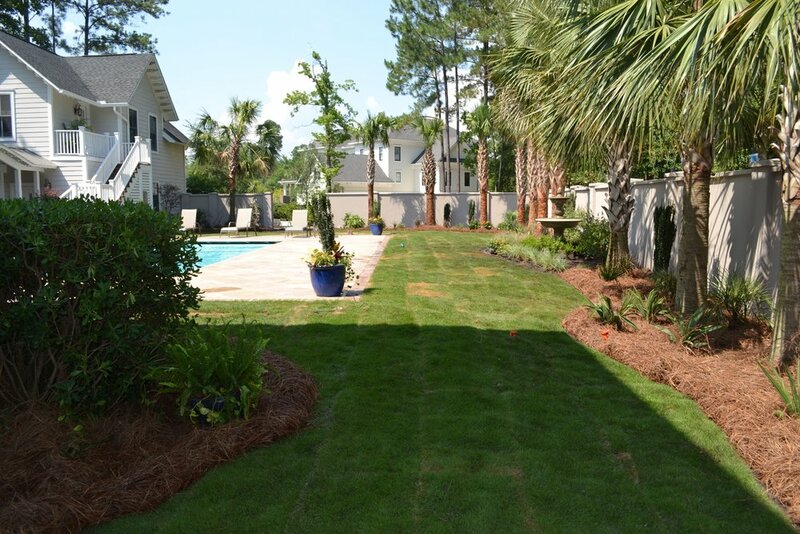 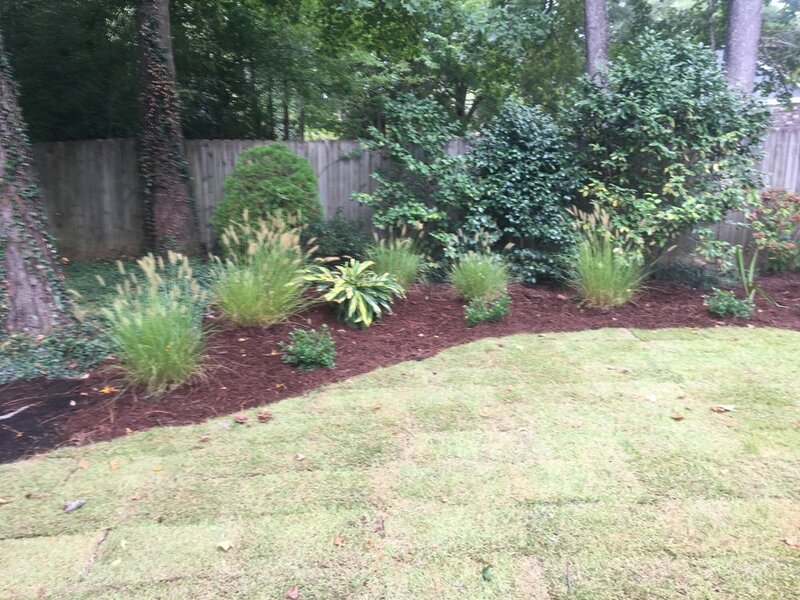 At Palmetto Landscaping & Design, we like to think our work speaks for itself, which is why we take lots of pictures at the end of a project. 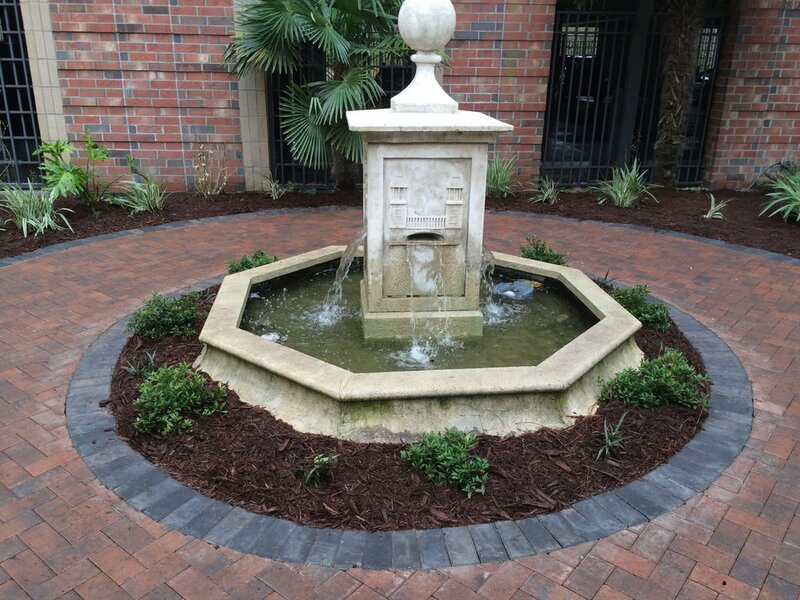 If you see something you like, let us know. 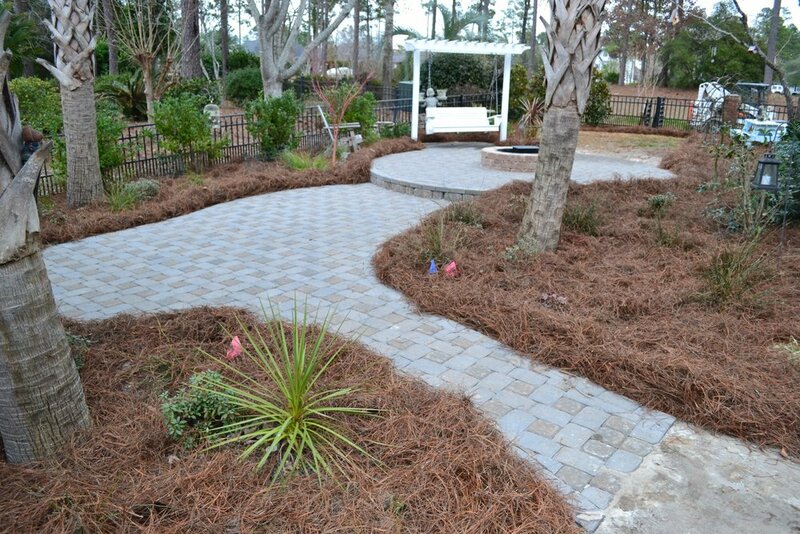 We can put together a free quote based on your landscaping and design project needs.